See below for just a taster of what is on offer – for more details please visit reception where a member of our staff will be glad to make recommendations. 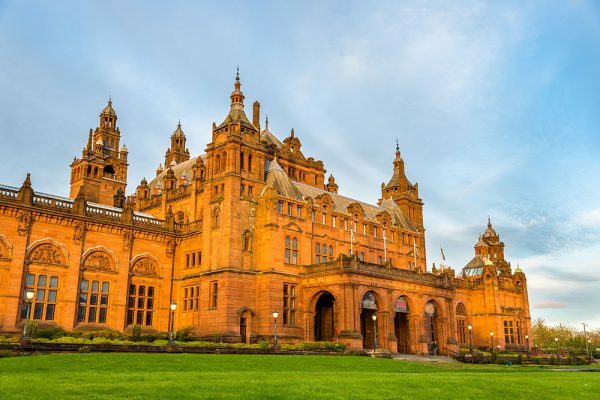 The Kelvingrove Museum is only a few minutes’ walk south of our apartments and houses a compelling display of works of art and international artefacts. Open 7 days and with free entry, it promises an interesting day out. 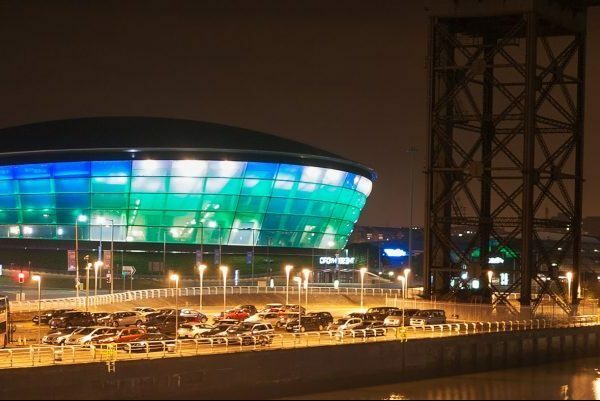 SSE Hydro is one of three entertainment venues on the Scottish Event Campus, which includes the SEC Centre and the SEC Armadillo. It plays host to international music stars, sporting events, exhibitions and lots more. 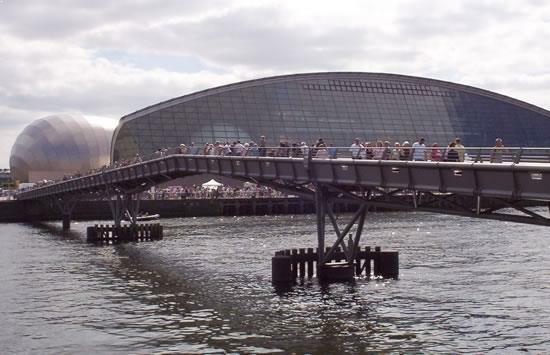 Riverside Museum houses Glasgow Museum of Transport which chronicles Glasgow’s evolving transport options throughout the history. A fun day out for any age with state-of-the-art interactive displays. Navigate the Tall Ship museum moored on the waterfront. Free entry. 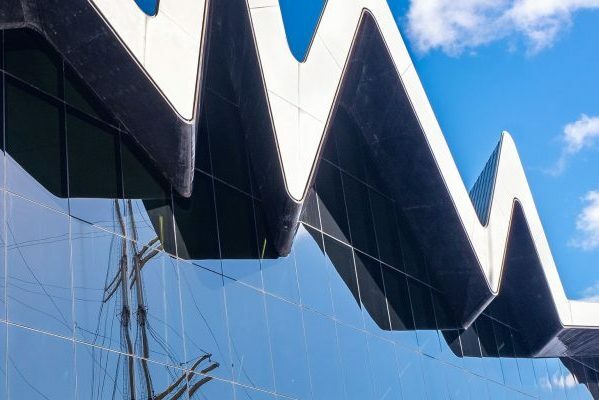 The Glasgow Science Centre is the place to uncover, investigate and be inspired by a range of interactive exhibits and science demonstrations. Discover the planetarium and catch the latest movie releases at the vast IMAX cinema. 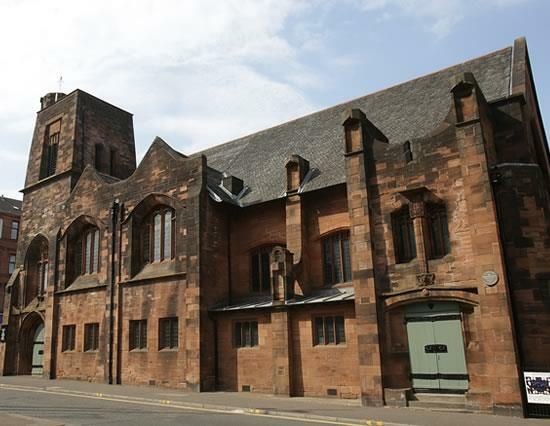 Charles Rennie Mackintosh’s iconic designs can be spotted throughout the city, but Queen’s Cross Church is the only church to have been designed by the celebrated architect. Definitely worth a visit to see his inimitable style in all it’s grandeur. The oldest museum in Scotland, it’s spread out over several buildings on the main campus of the University in the West End. 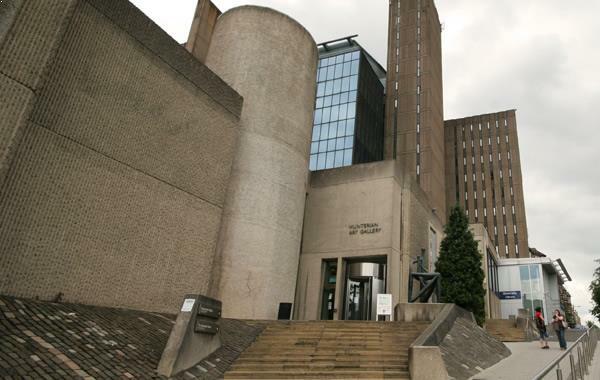 It comprises the Hunterian Museum, the Hunterian Art Gallery, the Mackintosh House, the Zoology Museum and the Anatomy Museum. Well worth a visit. 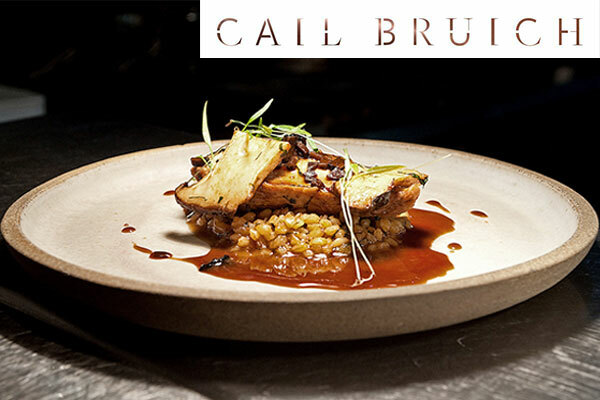 Award-winning Scottish restaurant with a creative French twist, using fresh Scottish produce. The ideal spot for an elegant Sunday lunch or a celebratory dinner in this laid-back, family run restaurant. 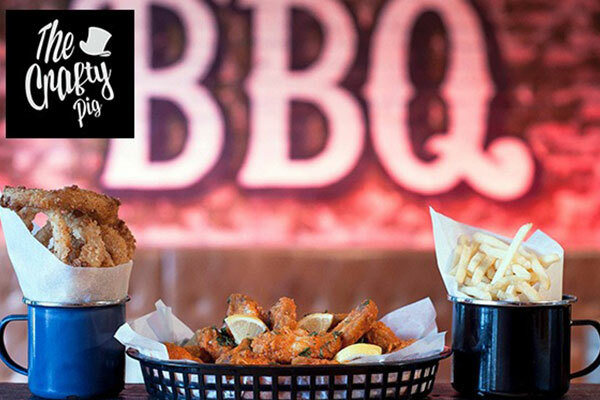 Meat is slow-cooked daily at this craft beer sports hub. Relaxed restaurant atmoshere and friendly, attentive staff. Great burgers and it has a pool table. Just a short walk from City Apartments! 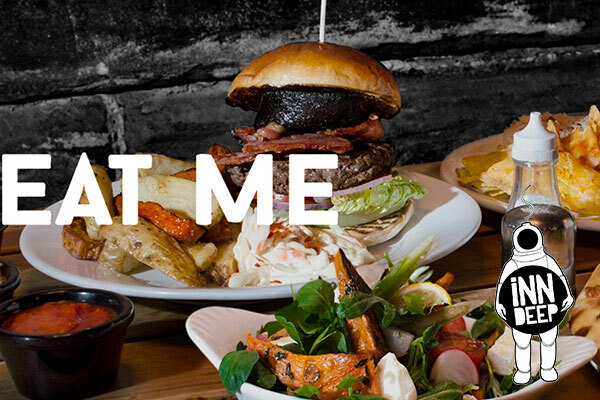 Italian multi-award winning family run restaurant. 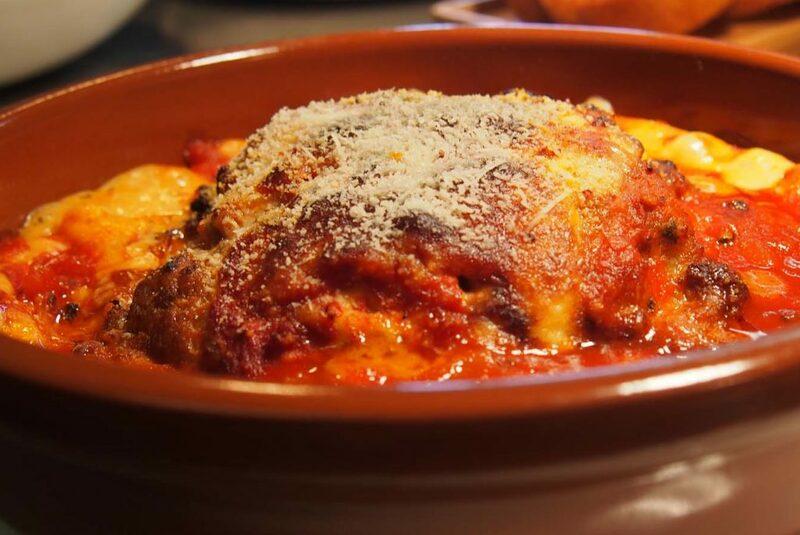 A new Italian food favourite in Glasgow’s West End. The dishes are delicious with first class service and great wine and cocktails. Lively little bar, popular with locals and with a homely,welcoming ambience. In winter the roaring open fire makes it extra cosy. Tables and chairs are put outside in warmer weather. Sample a varied selection of American and European craft beers. 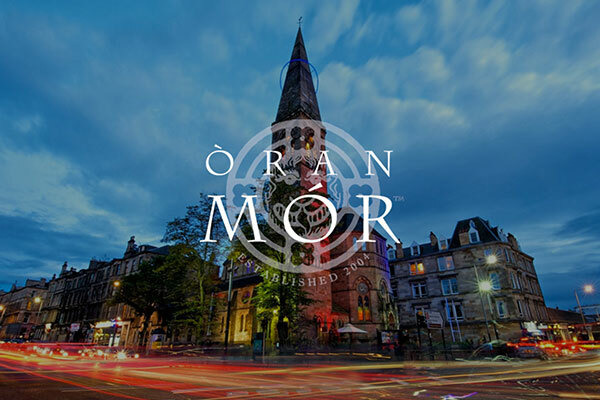 An impressive venue, Oran Mor was formerly a church and is now a vibrant entertainment hub with two bars, two restaurants and a nightclub. Enjoy live music, comedy and theatre. It has a magnificent Auditorium with a mural ceiling! 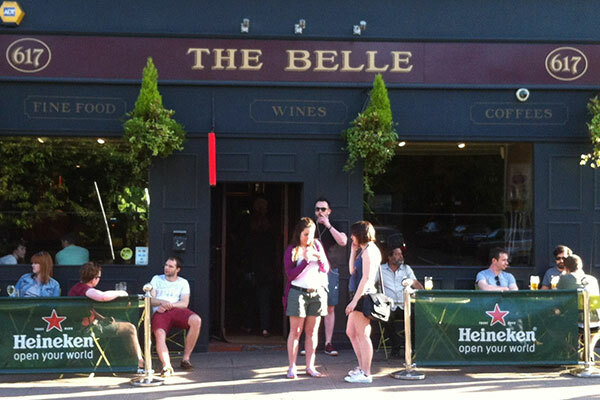 Located on the banks of the River Kelvin, this bar offers fine craft beers from around the world, American-style food and quirky entertainment including bi-monthly Inn Deep Poetry Nights. 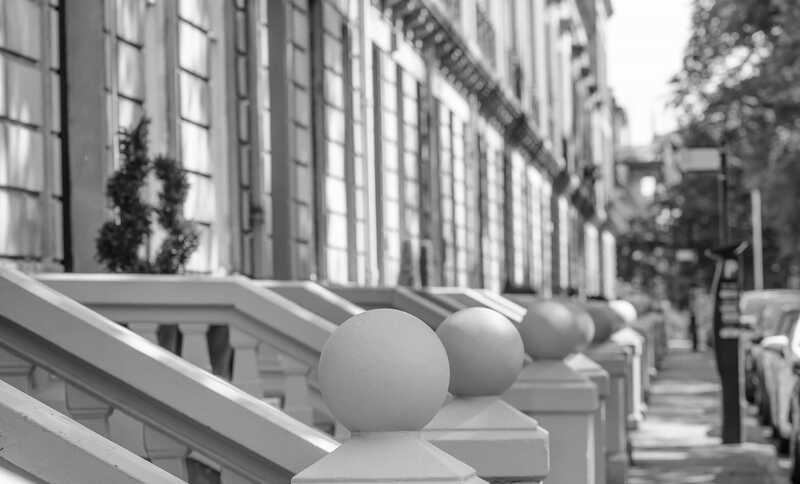 Have a read below to discover some more places of interest – for more details please visit reception where one of our staff members will be happy to assist you. Originally opened in 1867 and is the oldest Theatre in Glasgow. 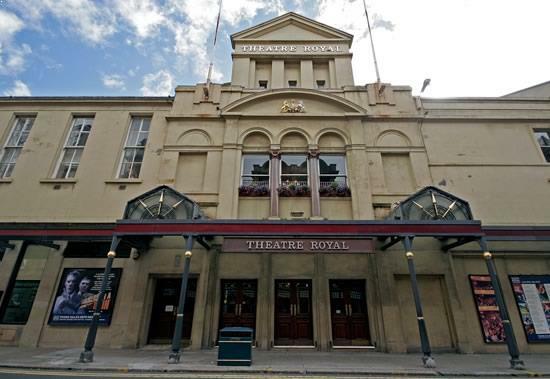 The theatre is much-loved and presents a broad variety of entertainment including drama, ballet, comedy, opera, musicals and children’s theatre. 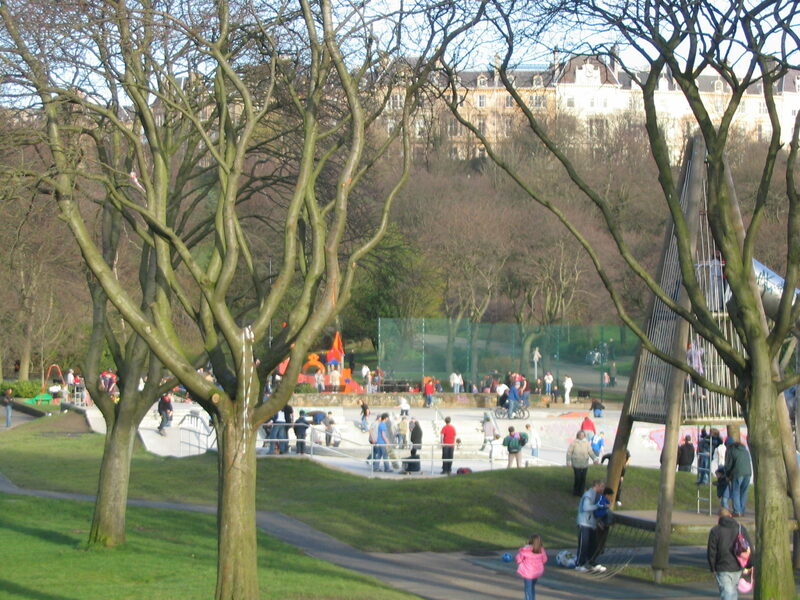 Kelvingrove Park is a public park situated in the West End, just a short walk from our apartments, and contains the magnificent Kelvingrove Art Gallery and Museum. Botanic Gardens is a calm oasis in the hustle and bustle of the West End. 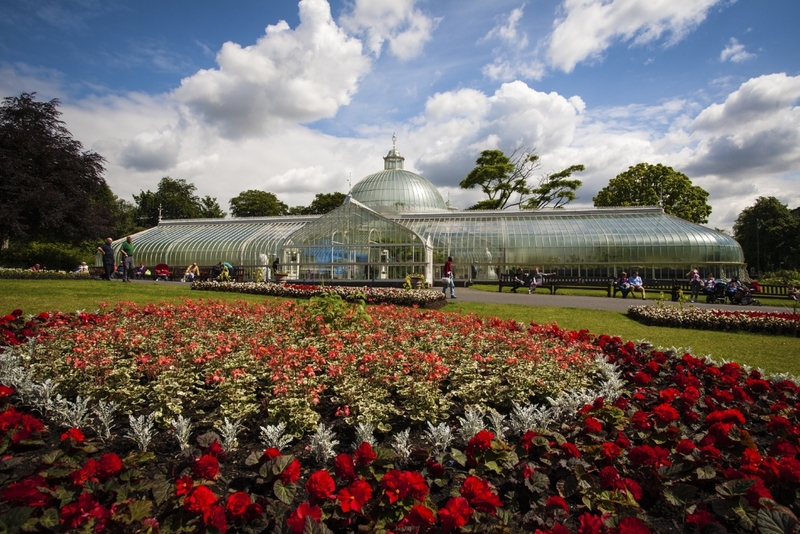 The Gardens contain several glasshouses, the most notable of which is the Kibble Palace. Gardens are open from 7am to dusk all year round.